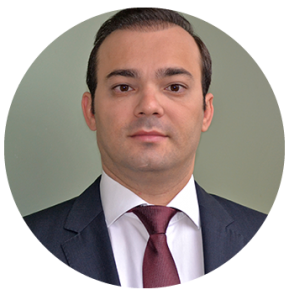 Adrian Danciu is an experienced IT&C professional, with more than 15 years proven track record in IT Security. In 2005 he introduced Fortinet on the Romanian market and further developed the presence of the company in Balkans and Adriatic region. Throughout the years, Adrian held different sales and management roles, currently being responsible of managing and developing Fortinet business in South Eastern Europe. Adrian Danciu graduated the Academy of Economic Studies in Bucharest, he is passionate of IT & C and loves to travel.